« Reaping the Flavors of Summer! Have we not all sat under an apple tree sometime during our lives? I have wonderful memories of my grandparents’ apple orchard in Croatia. The first time I climbed an apple tree, just to be like the boys and not to be outdone by them, and then not being able to climb down, because I was frightened of falling. But more than that, I remember picking an apple and biting into it still warm from the morning sun, its juice filling my mouth with the sweetness and flavor. Still today and every day I eat at least one apple, because it is my favorite fruit. The apple tree belongs to the family Rosaceae and it is grown in temperate zones throughout the world and has been cultivated for at least 3,000 years. Apple varieties now number well into the thousands. They range in color from lemony yellow to bright yellow-green to crimson red. Their texture ranges from tender to crisp, their flavors from sweet to tart and from simple to complex. They are available year-round but are at their best from September through November when newly harvested. Buying fruit in the grocery stores, while we live our lives in this contemporary world with all of the conveniences, we are robbed of many true flavors. Most of the fruit is picked unripened by the growers. Some fruit is then treated with ethylene, which enhances ripening after long periods of cold storage. This chemical process of ripening spoils flavor and crispness in the fruit. It also produces less sugar in many a fruit. 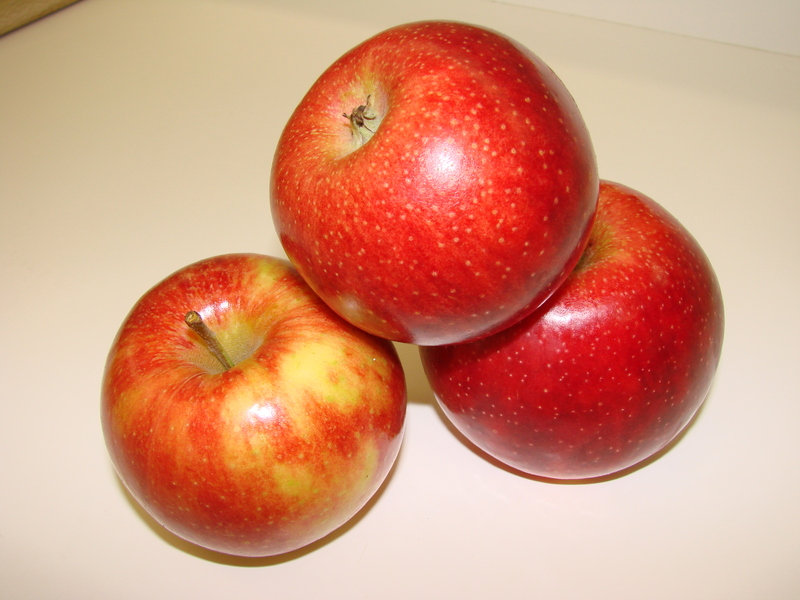 Some fruit such as berries do not ripen and become sweeter after they are picked, but apples will, to some extent at least. When you bring them home from the store leave them at room temperature for a few days and you will see them getting more intense in color and when eaten they will have increased in flavor and sweetness. 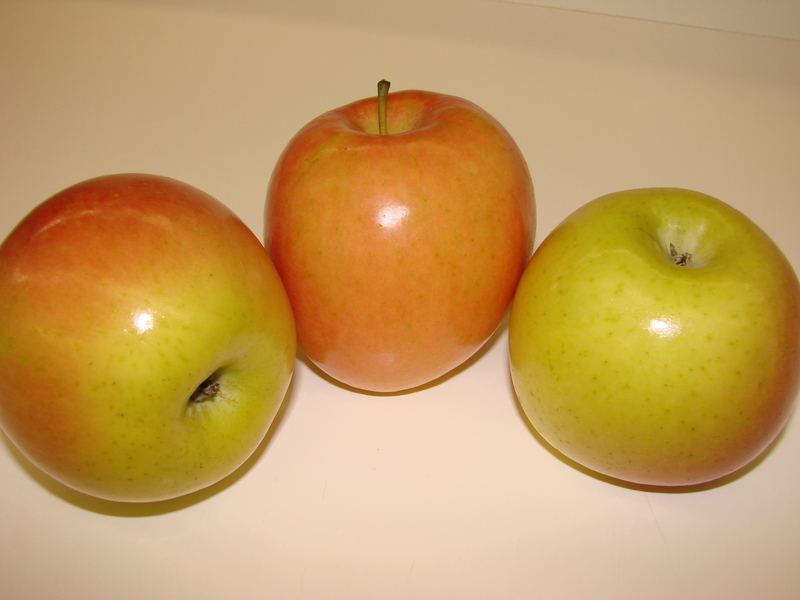 Before the apple is picked it matures and converts its sugars from the plant’s leaves into starch. Then the grower picks the apple and puts it into cold storage. (This is when some growers spray the fruit with ethylene.) The chemical reaction stops. When the apple is delivered into the grocery store and brought back to room temperature the chemical reaction starts again by changing the starch into sugar. 1 stick unsalted butter – room temp. 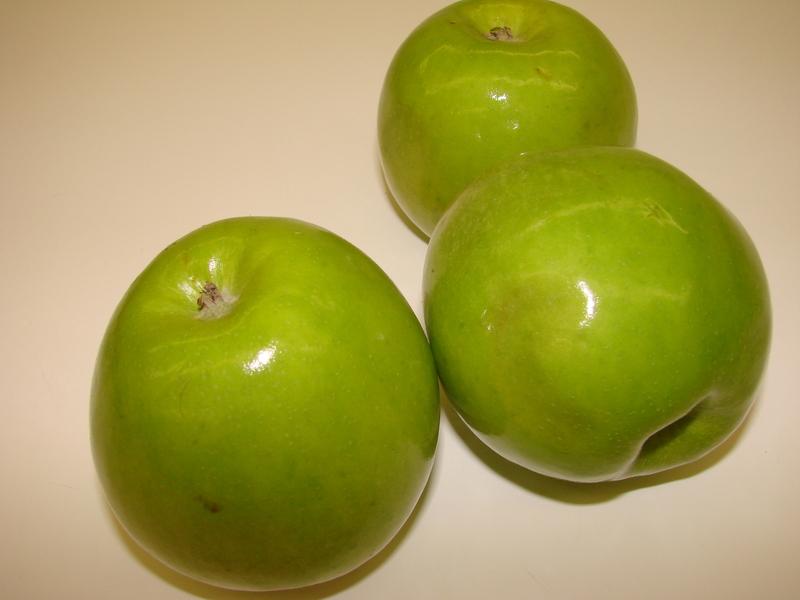 1 1/2 lbs tart apples (Granny Smith) about 4 med. Place flour, sugar and zest of orange into bowl and process with quick turns. Add butter and cinnamon – process – with quick turns. Add the above to processor and mix until it comes together into a ball. 2. Line an 11 inch tart pan with the dough by pressing it with fingers. 3. Prick all over with fork and refrig. for 30 min. 5. Bake shell for 10-15 min set aside. cranberries with the flour, sugar and cinnamon. Mound the filling in the tart shell. 7. MAKE THE TOPPING: In a bowl combine the oats , flour and brown sugar. 8. Bake the tart for about 1 hour and 15 min. until the topping is golden brown. Cover loosely with foil if top gets too brown too soon. A few years ago our family bought a dehydrator that has twelve racks. Each autumn whenever I pass a farm stand, I look for “seconds,” apples that have dropped to the ground. The farmer once told me to be sure to wash them well, becuase deer love to browse through the orchard, and they may leave some contamination behind. Once home, we wash, peel, core and slice the apples, and then pop them into the dehydration for about 24 hours at 125 degrees. We store lots of apple chips in quart-sized vacuum bags, but we eat some and share some, too. Any kind can be dried, but we like Staymans the best of all. Thanks Maria, I love apples too, but I love your stories more :^) I can see you stuck in an apple tree. What a wonderful memory tied to the taste of a “real” piece of nature. Hope you have a long fall season to enjoy. Sheila………thank you for sharing your apple story. My sister-inlaw in California dries apples slices as well in a dehydrator, and the apple chips are truly delicious!!!!!!!! She has her own little orchard……..
Michael………thank you for liking my stories more than the apples………..! You are very funny!!!!!!!!!! Hi Maria, My favorite fruit tree for climbing when I was a child in Pittsburgh, PA was a cherry tree. There was several, sweet and sour, cherry trees in my yard and neighbors. They were great for climbing and eating. My neighbors also had apple trees—big green sour ones that I loved to eat right off the tree or in a pie. Thanks for the great recipe for an apple and cranberry (another favorite fruit of mine) fruit tart. Allyson……….I always knew that we have a lot in common……..and now even climbing trees as children!!!! Thank you for your comment!!!!!!!!!! 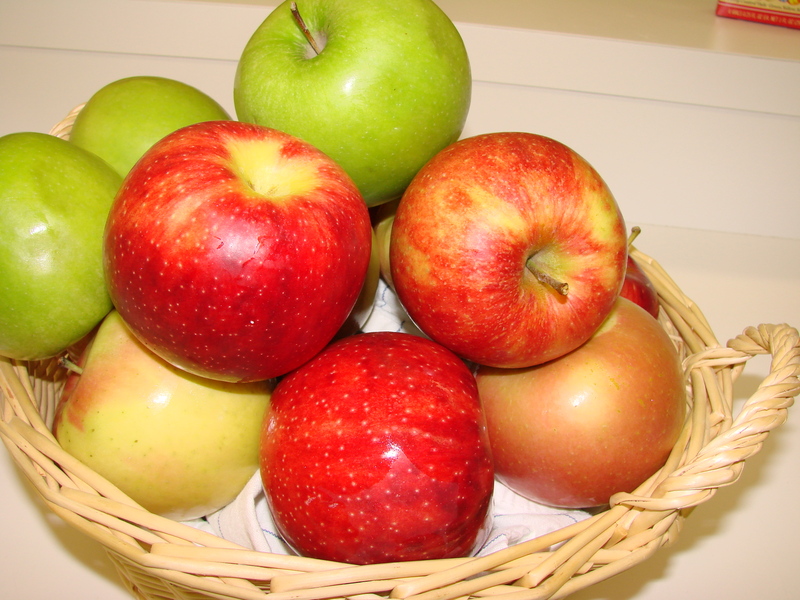 FANTASTIC idea for an article; I’m always confused about apples, and it sure ’tis the season! And then of course as always with Maja… YUM!! Rosina……….thank you for your nice comment! I will see you on Wednesday with some YUM in my arms for the Bake Sale!!!!! Congratulations on your continued ventures. We just came back from a three weeks boating vacation down the Danube from Nurnberg to Budapest. When we were eating the delicious cakes at Dremmel in Vienna we were thinking of the delicious cakes you made for our reunion. One of these days we will have to come to the East Coast and join you at one of your tea meetings. Maria, I, too, have been obsessed with apples lately–I am every autumn. Last night I served salted caramel and apples with ice cream to my son and his family–a big hit. (Do check out the recipe on my site.) As you suggested, we’ve also gone to a pick-your-own farm for apples & pumpkins–great memories as well as goodies for the kids…. How wonderful to go with your grandchildren to pick apples, I am hoping to do that next year with my little granddaughter…. And I will check out your blog for the apple dessert you made last night for your family……….. 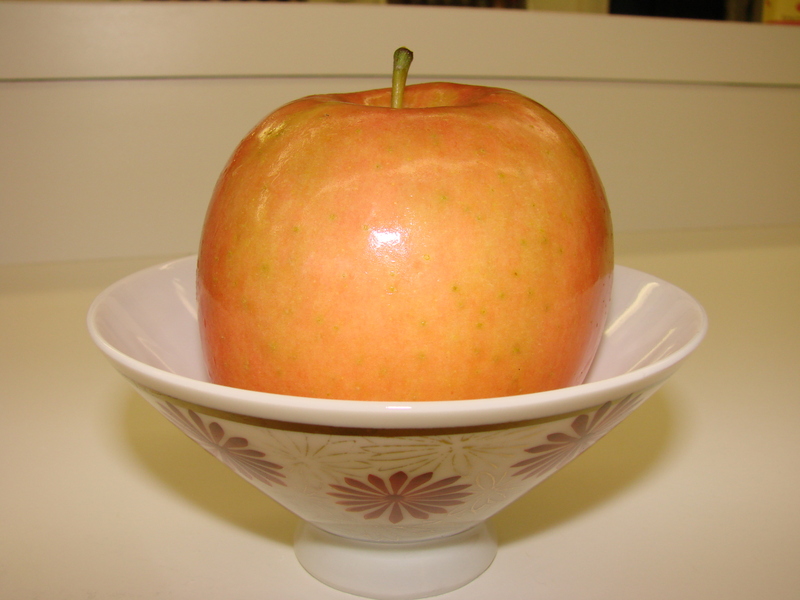 I make an Austrian Apple Cake, always lots of apple sauce with McIntosh Apples…….an Apple Crumb Cake, Baked Apples, and I use apples as a thickener in soups, stews and sauces…..sometimes sweet and sometimes sour apples depending on what else is in the pot……..